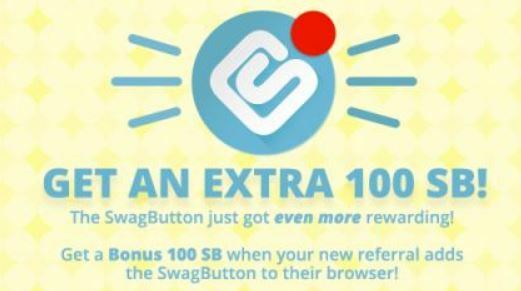 And be sure to download the Swagbutton for your browser so you don’t miss out on any offers! What is Swagbucks? 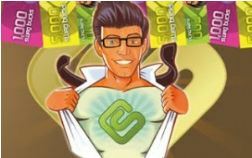 Swagbucks is a search engine that rewards you for searching the web. 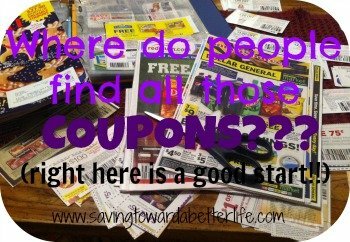 I’ve reset my homepage to Swagbucks so when I open my browser it’s there and I use the search feature just as I would Google or Yahoo search. You win swagbucks for using their search engine. There are also other ways to get swagbucks. 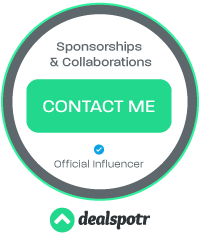 Special Offers, Referrals, Sweepstakes, Downloading and Using their Toolbar, Voting in Daily Polls, Free codes that they post on their blog, Facebook or Twitter, etc. You can also trade in old cell phones and video games for swagbucks!